From spaghetti to sandwiches, meatballs are versatile and tasty. You can even serve them as appetizers by sticking a toothpick in each one. However, if you follow a vegan diet, meatballs are out of the question. The solution? 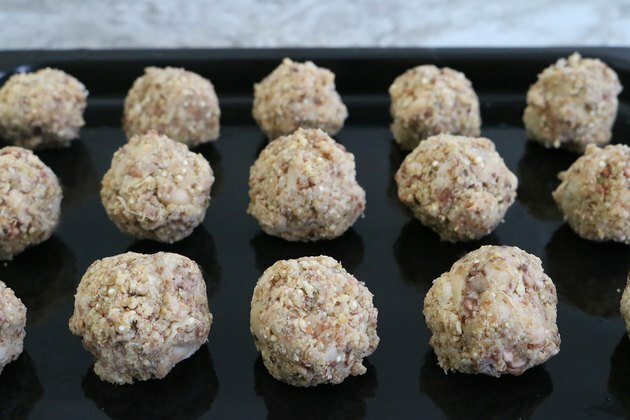 Homemade vegan "meatballs" that are held together with bread crumbs. Plus, with ingredients like quinoa and kidney beans, they're a rich source of plant-based protein. Here's how to make them yourself. If you eat a gluten-free diet, feel free to use gluten-free bread crumbs. Bring the vegetable broth to a boil. 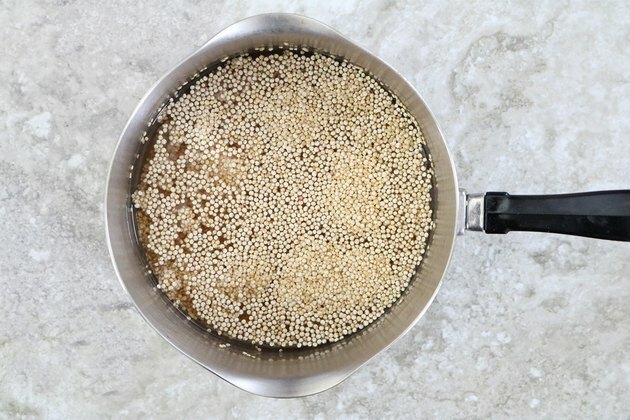 Stir in the quinoa, reduce the heat, and simmer according to the package's directions. 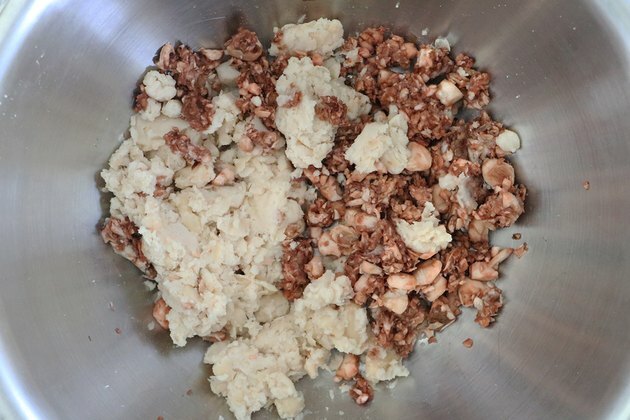 While the quinoa is cooking, pulse the mushrooms and white kidney beans in a food processor or high-powered blender. You may need to periodically stop and scrape down the sides. The mushrooms offer texture, color, and flavor. However, if you are allergic or do not like mushrooms, you can substitute with more quinoa or beans. 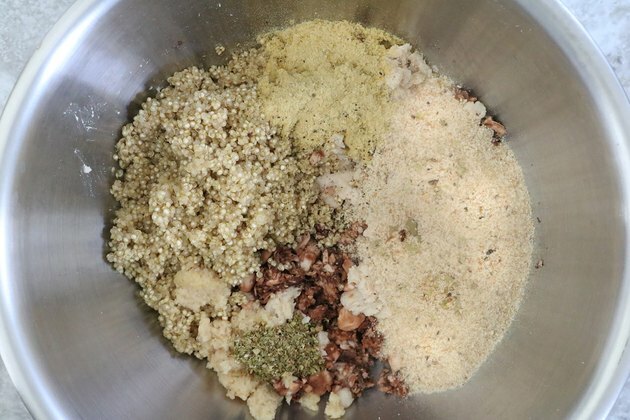 Add the cooked quinoa and remaining ingredients. Mix until thoroughly combined. 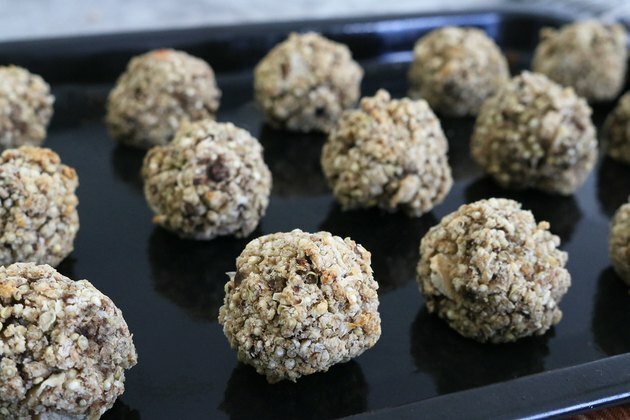 With clean hands, form the mixture into 1 1/2-inch balls. Place on a greased baking sheet. Bake for 20 to 25 minutes, or until slightly crispy. Flip the meatballs halfway to ensure even cooking. 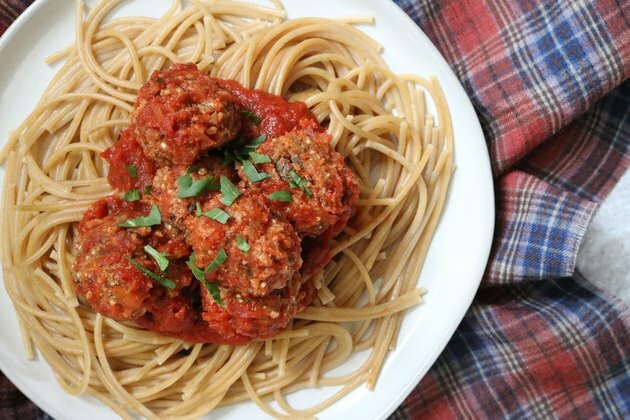 Your homemade vegan "meatballs" are ready to eat! 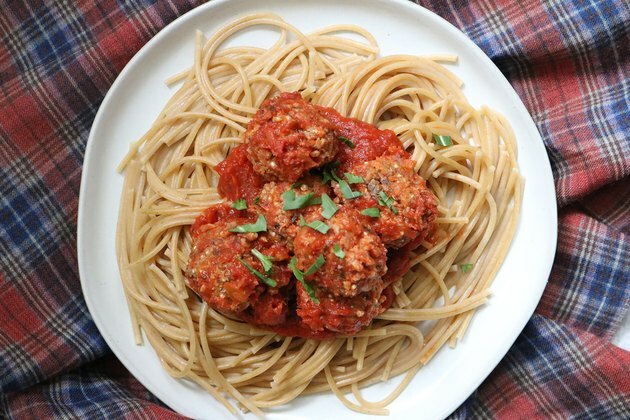 For a healthy and hearty meal, toss the meatballs in your favorite tomato sauce and serve with your favorite whole wheat or gluten-free pasta. You can also pair this recipe with spiralized veggie noodles or your favorite vegan cream sauce. Vegan meatballs taste amazing in sandwiches, too. This simple yet delicious option calls for tomato sauce, greens, and your favorite roll. While you're at it, why not add an extra sprinkling of nutritional yeast or non-dairy cheese? Yum!